1. 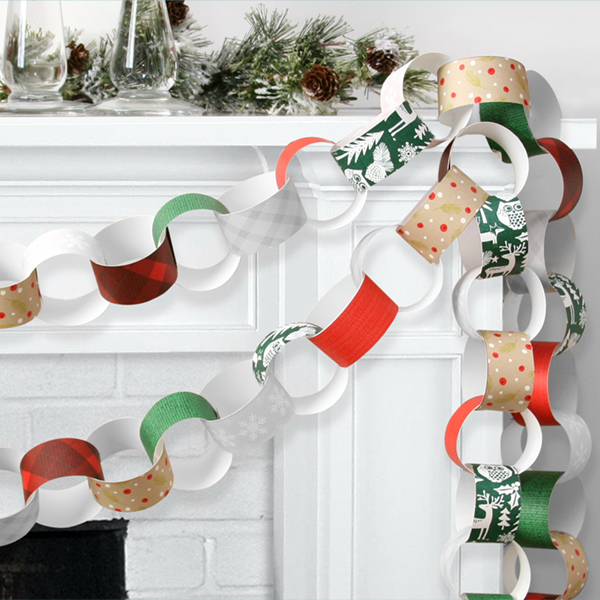 Holiday garland printable: This is a fun and free way to get the kids involved creating a fun garland to hang on the tree, the mantel, along the banister, hallway doors, wherever you can find will work. Get your printable template here. 2. 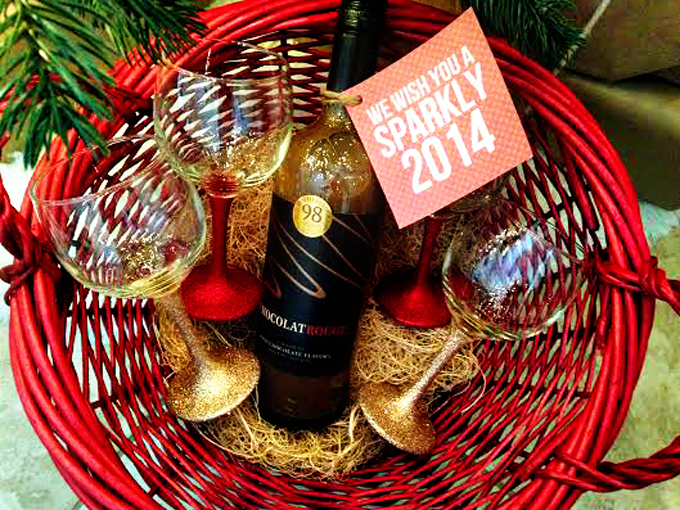 Glittery Wine Glasses and Chocolate Wine: This idea is from See Vanessa Craft, one of our Pearistas. Glitter has been such a craze this season and love this idea to put on display as a centerpiece in your home or give as a gift to a friend or co-worker. Read more from her 20 days of DIY. 3. 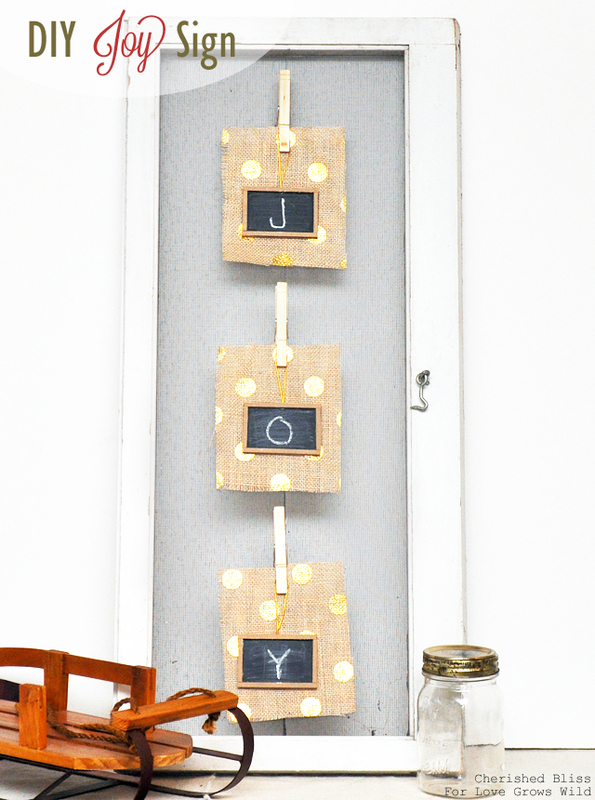 DIY Joy Sign: This ideas is on Love Grows Wild from blogger, Cherished Bliss. It’s adorable and so fun. Great project to have the kids help with some things or with friends or even by yourself while the kids are sleeping. We’d love to hear your Christmas craft ideas too! Link below to share with us and our readers.